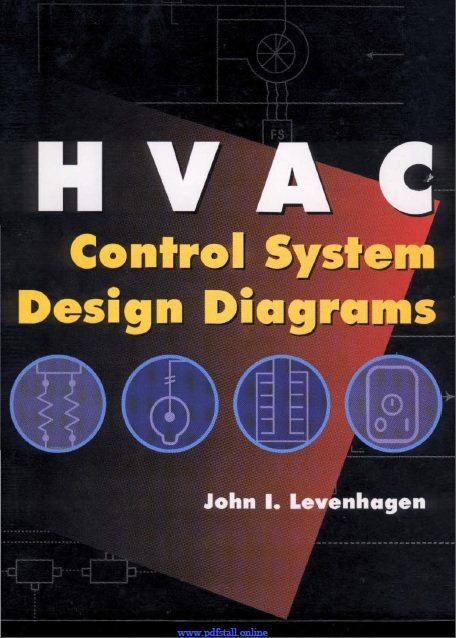 HVAC Control System Design Diagrams by John I. Levenhagen. This handbook is intended to be a design manual for the practicing design engineer who is interested in historical or typical ways to control commercial HVAC systems. The book presents generic systems sketches with diagram descriptions and suggestions for further research and other ways to control a particular system. The text is broken down into three basic divisions that classify, as much as possible, the equipment used in commercial HVAC systems.